Croatia is a country in the Balkans on the east side of the Adriatic Sea, to the east of Italy. It has the privilege of offering a rich and unique architectural heritage, especially inside the walls of it's UNESCO protected Old Town. Those who travel to this country will discover a unique and fascinating transition between Central Europe and the Mediterranean, which makes the country a crossroad of cultures and influences that is quite exceptional! Come and discover for yourself what makes this region so fascinating!! 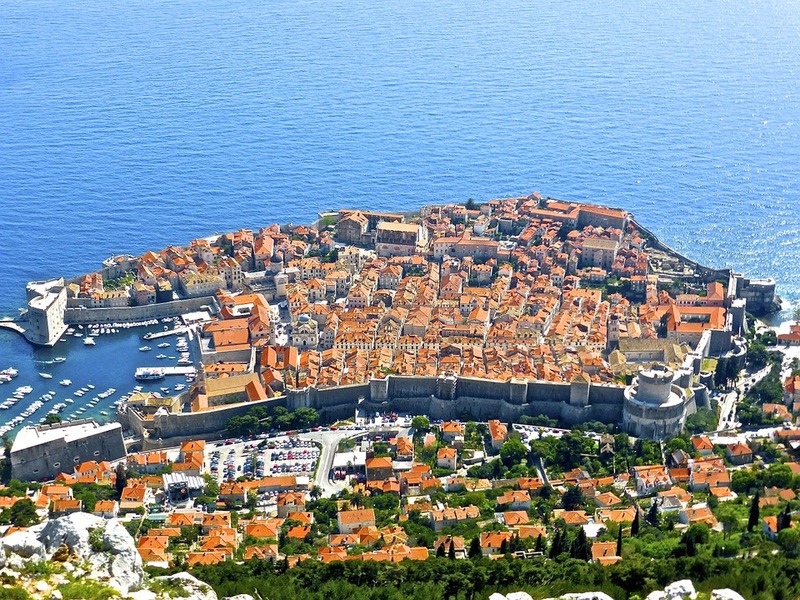 The best way to see this spectacular country is to stay there long term and we have teamed up with our good friends at Exotik Tours to offer you a fantastic 3 week stay in Dubrovnik for April 2018!! 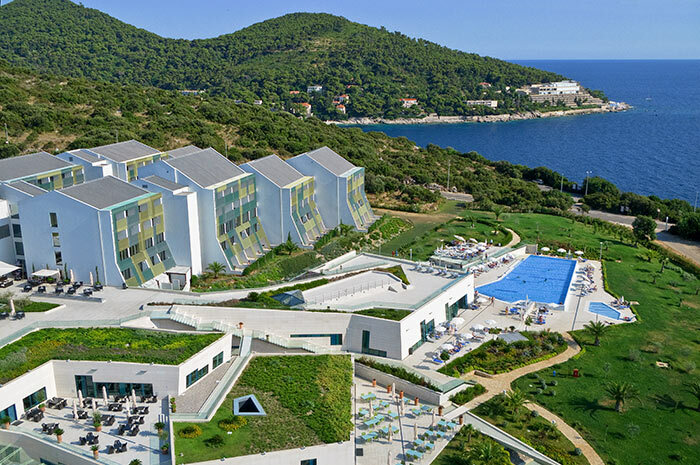 This Resort chain owns 2 beautiful hotels in the Dubrovnik area: Valamar Argosy and Valamar Lacroma* which are both beautiful 4 star resorts. 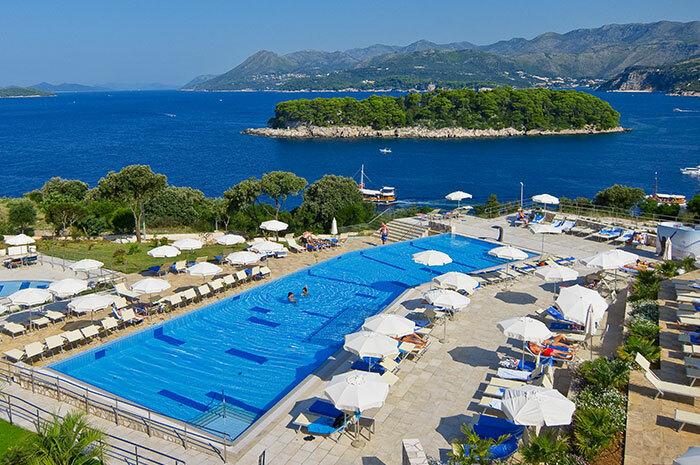 One thing is sure; there neighbouring hotels are located in a beautiful and quiet area only 15 minutes from Dubrovnik's old town (only 5.5km, very easy to reach at any time of the day or night by taxi or public transportation) and 250 meters from the beach. 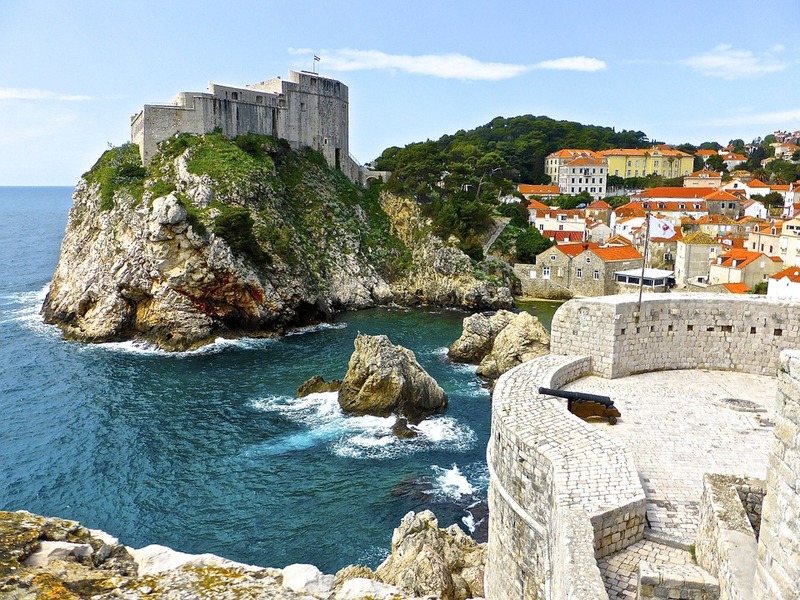 Johanne and Don, the Exotik Tours' onsite ambassadors, will be on hand from April 10th-30th, organizing all sorts of activities and optional excursions (at an additional cost) in Croatia and Montenegro. 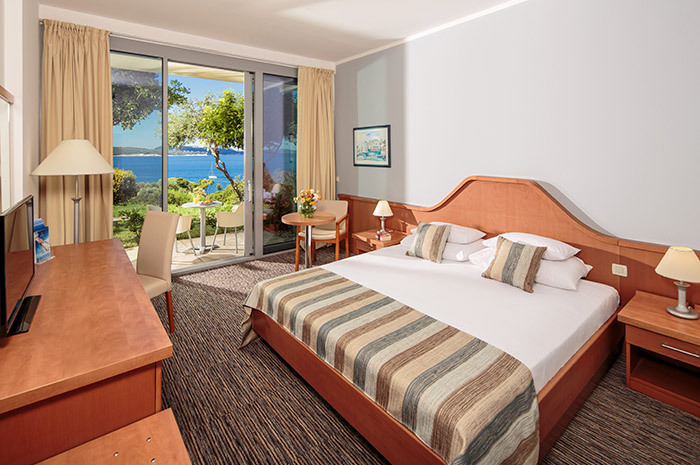 Valamar Argosy Dubrovnik Hotel: Set in the picturesque and peaceful Babin Kuk peninsula, the Valamar Argosy Hotel welcomes you to their newly refurbished and upgraded 4* hotel. Its stunning landscaped gardens, stylish rooms, spacious restaurant with sea views, infinity pool and wellness area, all set the scene for an ideal relaxing and romantic getaway. 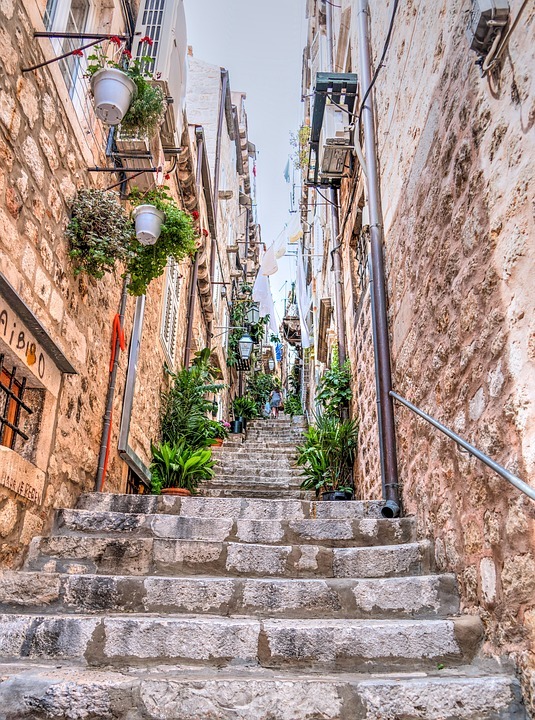 With the old town of Dubrovnik just 15 minutes away and a selection of beaches at your fingertips, you can mix and match the activities you love to create your own unforgettable Croatian holiday. 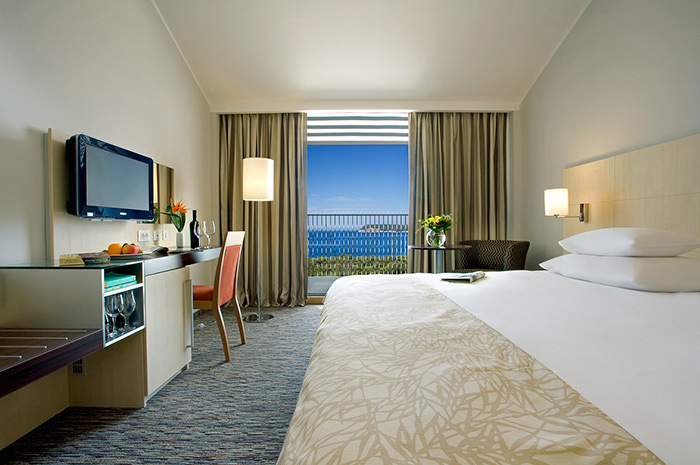 Valamar Lacroma Dubrovnik Hotel: The proud recipient of the prestigious 2013 and 2015 World Travel Awards as "Croatia's Leading Hotel" and the 2014 and the 2015 World Travel Awards as "Croatia's Leading Business Hotel", is located on the tranquil Babin Kuk peninsula, surrounded by pine tree forests and soothing white pebble beaches. Renowned for its fusion of nature and state of the art facilities, the hotel offers ultra modern rooms and suites, the largest MICE facilities in the area, a luxury wellness spa, memorable gastronomic experiences in its gourmet restaurant, a wine bar terrace with panoramic views of the Elaphiti Islands and an abundance of activities to let you create a perfectly balanced holiday in Croatia with an added touch of luxury. *Note: The exact name of the hotel (Lacroma or Argosy) you will be staying in will be communicated to you later according to the number of participants that book. 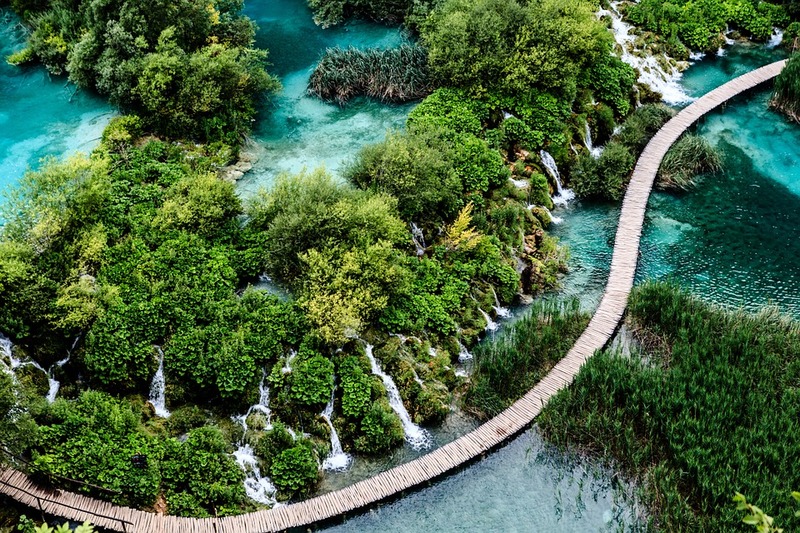 If you are looking for the most affordable way to explore & really spend some time in Croatia, then look no further! Contact one of our Travel Specialists today at 604-736-7447 or click on the contact us button to reserve your spot today! !